Greater control over your mortgage process as everything is done in-house. Quick approval and closing of loans in-house. Difficult loans that other lenders might deny. Tom will listen carefully to you and understand your goals. Provide a consultative approach to helping you find the right loan. 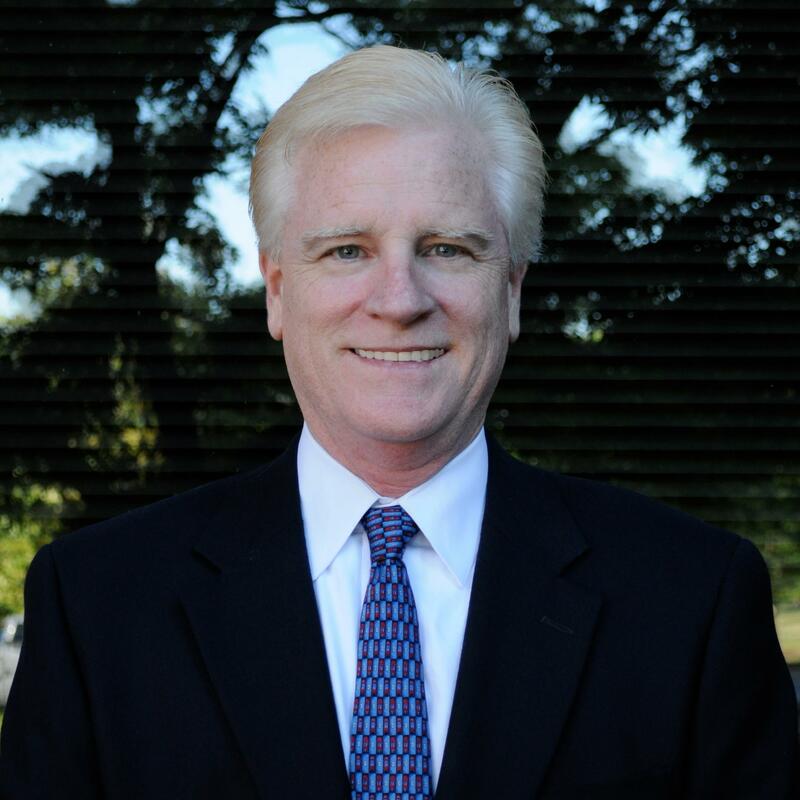 Tom will research the vast array of loan programs offered by Prospect Mortgage to find the right loan for you. Pike Creek Mortgage Services is a licensed mortgage lender in Delaware, Florida, Maryland, New Jersey and Pennsylvania. Helping your dreams of home ownership come true! We are able to offer our clients a wide variety of financing programs and products. At Pike Creek Mortgage we have highly trained professionals that will answer any questions you may have. Utilizing the most efficient technology available, this enables Pike Creek Mortgage to ensure that your loan starts as easy as it will end. We provide personal services that surpass any bank or lending institution. Make the right decision today and Apply Now using our SECURE online application.